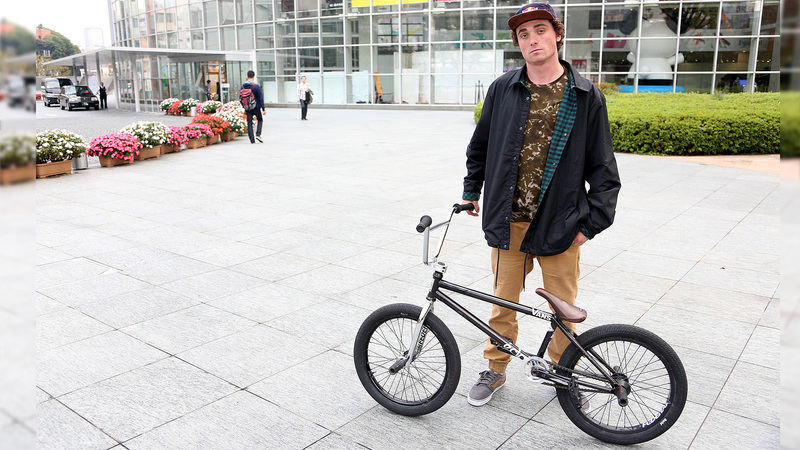 XGames.com caught up with Bruno Hoffmann in Japan to run through his last setup. 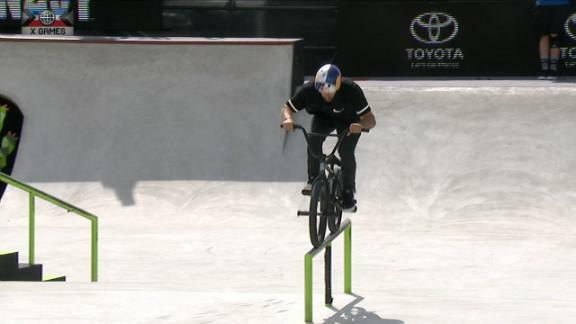 And with BMX Street returning to X Games Austin 2016, there's a good chance that Hoffmann's bike might touch down in Texas this June. 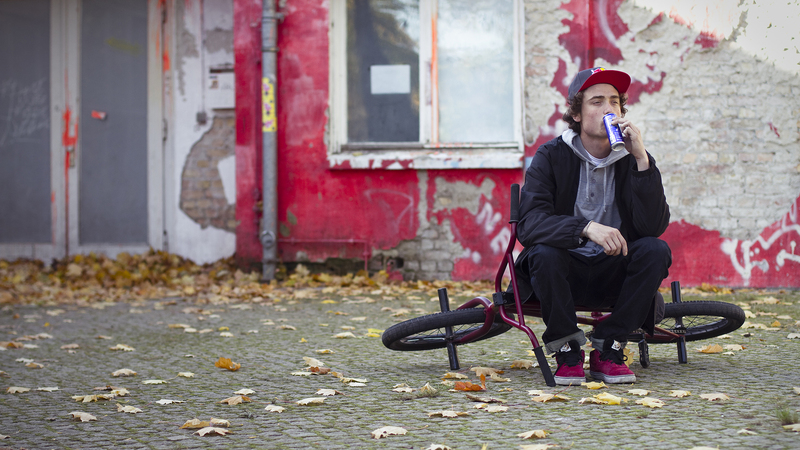 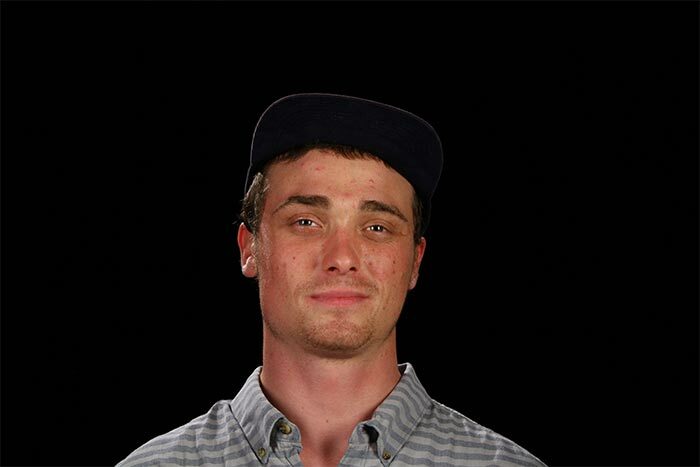 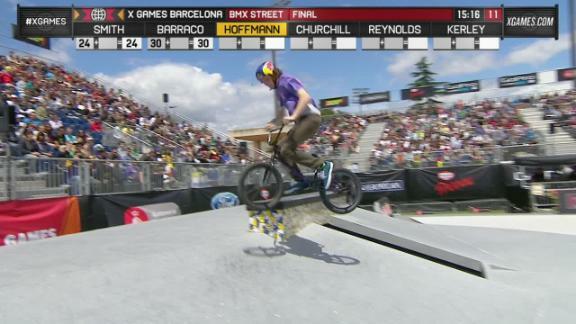 Bruno Hoffman wins a silver medal in BMX Street at X Games Barcelona 2013.